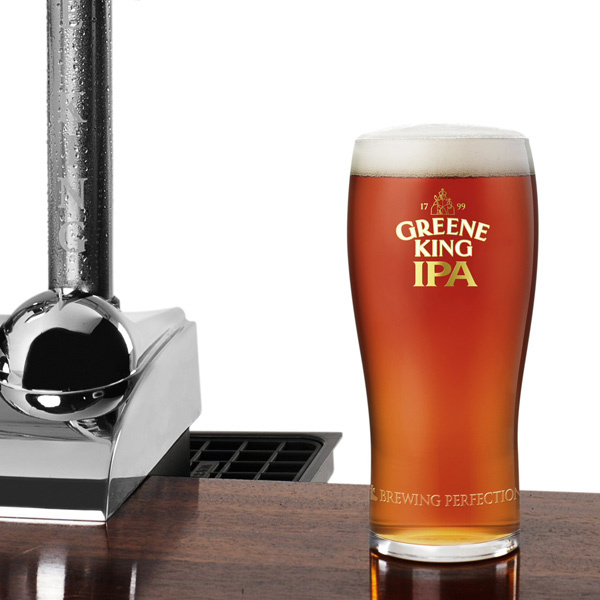 After a hard day you deserve a proper pint, so settle down with a brew in the Greene King IPA Pint Glass. 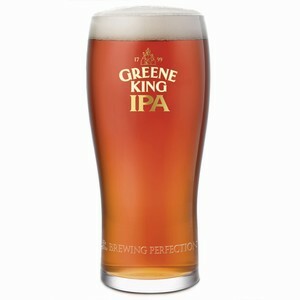 The same official glass used in Greene King pubs up and down the country, you can now enjoy the a pint of the popular beer in the comfort of your armchair. 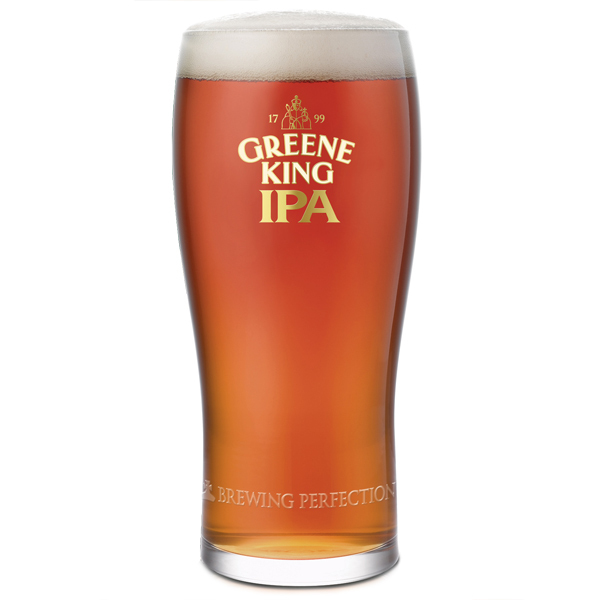 Embossed with the official IPA logo and 'Brewing Perfection' slogan around the bottom of the glass, this makes a great gift for any fan of IPA.